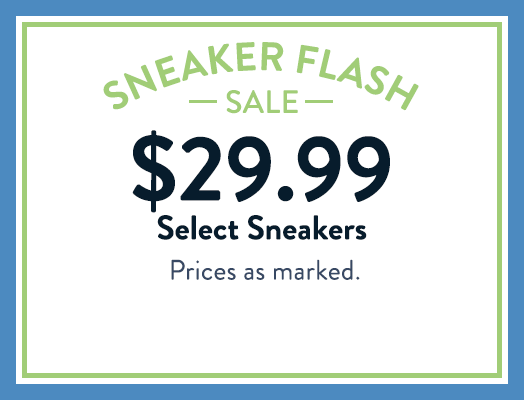 Disclaimer: Select Outlet sneaker styles $29.99, prices as marked. 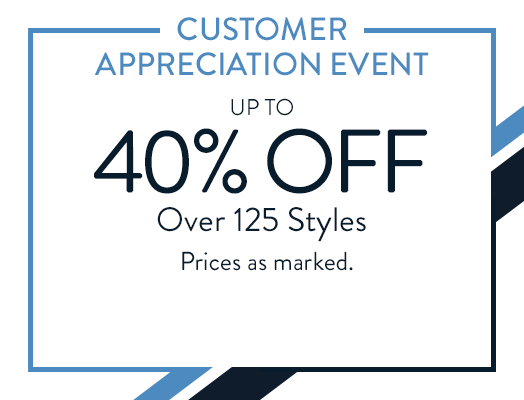 Offer valid through April 24, 2019 at 11:59PM PT. 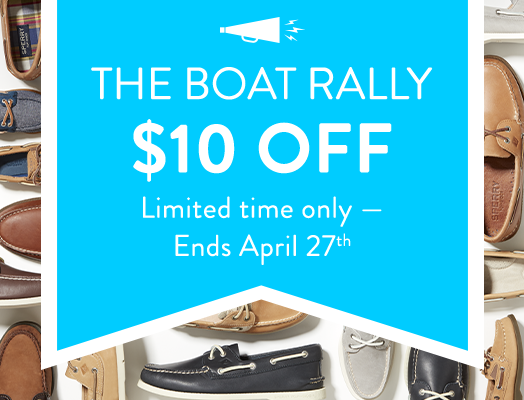 Offer valid on Sperry.com/en/29.99-sneaker-flash-sale only. While supplies last. 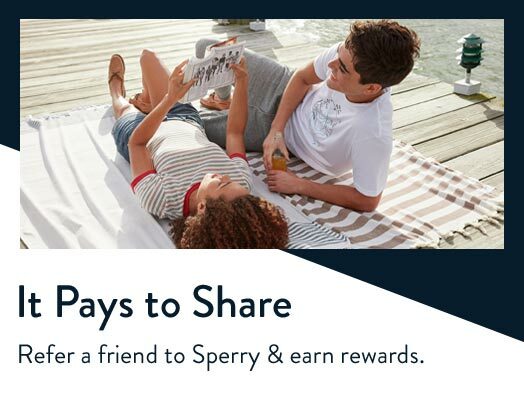 Offer does not apply on previous purchases, and cannot be combined with other offers. Offer applies to US orders only. Some restrictions may apply.